In addition to Poulos LoPiccolo’s class action, the Federal Trade Commission filed a case accusing World Patent Marketing (“WPM”) and their Chief Executive Officer, Scott Cooper, of scamming consumers out of $26 million. The Federal Bureau of Investigation is also currently conducting a criminal investigation of WPM, alleging that WPM scammed millions from customers during the period that Mr. Whitaker served as a paid advisory-board member. 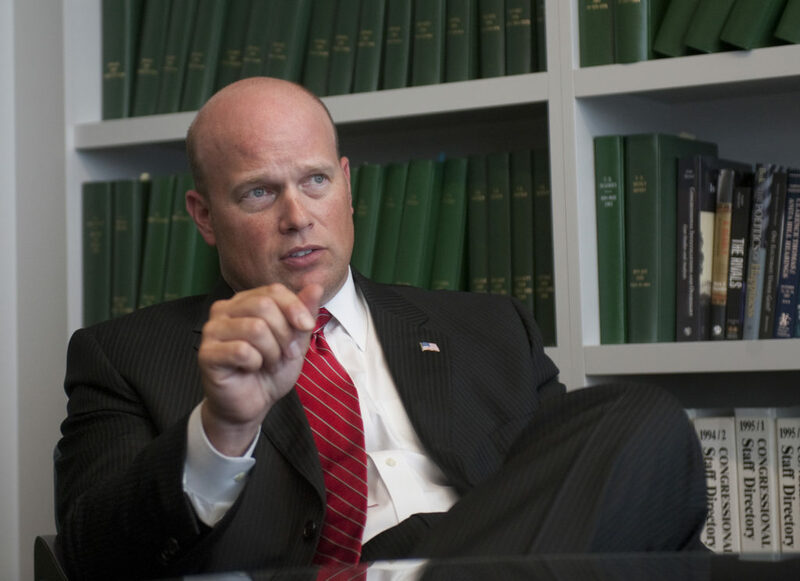 Furthermore, the Wall Street Journal stated that Mr. Whitaker wrote an email to an unhappy customer threatening the customer with legal action and citing his background as a former U.S. Attorney. Mr. Whitaker is required by Justice Department guidelines to avoid any involvement in the investigation of World Patent Marketing. 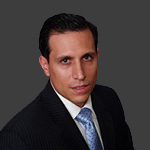 Poulos LoPiccolo and the law firm Nagel Rice LLP, filed a class action lawsuit on December 21, 2016 against Desa Industries, Inc., a New York based corporation, doing business as World Patent Marketing, headquartered in Miami Beach Florida (“WPM”), and W.P.M.’s Chief Executive Officer, Scott J. Cooper.